“Multi-talented” and “versatile” are probably the best words to describe the Viennese-born artist, Robert Haas. His interests ranged from photography, his first love, to calligraphy and typography as well as book, bank note and poster design. His achievements, over the years, included awards for both the Grand Prix and Gold medal in 1937 at the Paris World Fair for designing a major part of the Austrian pavilion. In the field of portrait photography, Haas’ pictures of celebrities like Albert Einstein, Marlene Dietrich and Max Reinhart brought him international renown. In fact, Haas went on to become Arturo Toscanini’s private photographer having met at the Salzburg Festival after Haas was hired by the Federal Chancellery in 1935 to be the official photographer until 1937. 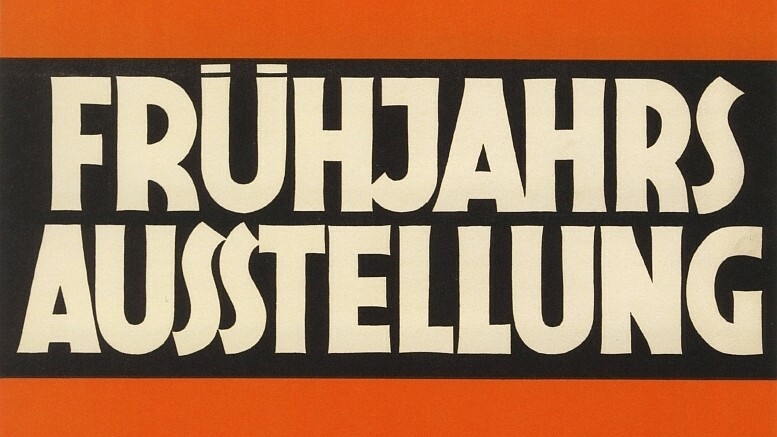 In the broader scheme of things, however, from Austria to the United States, Robert Haas is remembered as being a major innovator in the art of lettering having studied both calligraphy and typography in Vienna. Born in Vienna on April 16, 1898, Robert decided to enter the military service after graduation from high school. Fitted out with impressive cameras by his father, he also used his time on the Rumanian and Hungarian fronts to record his wartime experience. 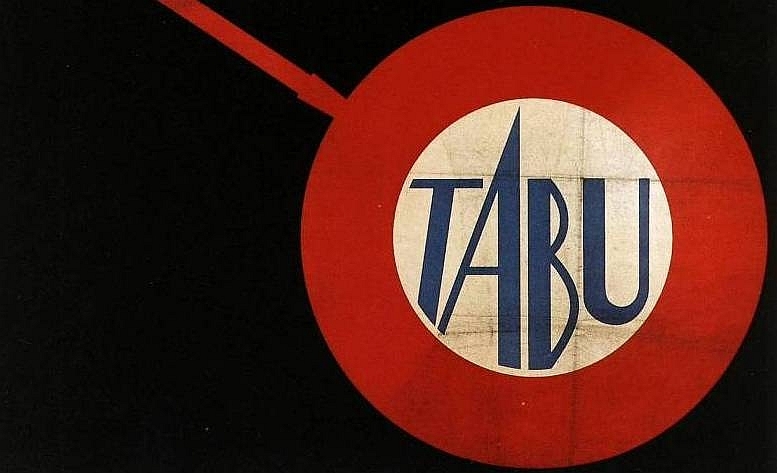 After the war, Robert returned to Vienna to study calligraphy, typography and heraldry under Professor Rudolf Larisch (1920-1923) at the Kunstgewerbeschule (what is now called the University for Applied Arts/Universität für angewandte Kunst). Later Larisch invited Haas to attend his master class at Vienna’s Academy of Fine Arts, but initially, after completing his first degree, Haas decided to study electrical engineering at the Technical University. By 1925, Robert Haas was ready to begin his first professional venture when, together with Carry Hauser and Fritz Siegel (later Fred Siegle), he started the “Officina Vindobonensis”. This ground-breaking graphics studio, during the years 1925-1938, produced 21 hand-pressed prints and nine publications, among them a number of first editions, e.g. Hugo von Hofmannsthal’s drama “Das Bergwerk zu Falun”. Besides this bibliophilic work, Haas was an active calligrapher for various documents. His design for an exquisite certificate of honor for conductor Arturo Toscanini on the occasion of the performance of Verdi’s Requiem in memory of Austrian Chancellor Engelbert Dollfuß’ murder by the Nazis in 1934 is most noteworthy. Hard as it is to believe, but understanding it was his first occupation, Robert Haas also decided to take time to study photography with Trude Fleischmann from 1929-1931. Still he understood that his primary work would always be in applied graphics, whether this included designs for book covers or brochures, posters or advertisements, even stationary. Most significant, considering the work he would later pursue in the United States , were commissions to design emblems and book plates from such established figures as architect Clemens Holzmeister for whom he continued to work after WWII. The years prior to Germany’s invasion of Austria in 1938 were busy ones for Robert Haas. As mentioned earlier, he’d been hired as official photographer for the Salzburg Festival (1936-1937) and commissioned to work on the 1937 Austrian World’s Fair Pavilion in Paris by its architect Oswald Haerdtl. A highlight of his creative career, Haas was asked to do something he’d never done before which was to create what would become the world’s largest photomontage. In it he depicted the breath-taking alpine road across Austria’s highest mountain, the Grossglockner, by constructing a photo mural that was 8 meters (about 26 feet) high and 32 meters wide (approximately 100 feet). Unfortunately, given the political climate in Austria, Robert Haas was unable to travel to Paris in order to see, with his own eyes, his award-winning creation. The costs of train travel had been denied him. Neither was he ever able to physically accept his awards. A year later, after closing down his studio, Robert Haas was able to flee Austria, travelling first to London where in the 6 months allotted to him he was easily able to get work designing two large photomurals for the popular John Lewis department store. Next stop was the United States where Haas made New York his permanent refuge and residence. By 1941, with the help of American friends, he was able to open a new type shop and printing press. Inspired by his astrological sign “Aries”, Robert called his workshop on New York’s West 25th Street, the Ram Press. This new venture was an overnight success given that he could acquire clients like New York’s Guggenheim Museum and MOMA, the Museum of Modern Art. Synonymous for printing work of excellent craftsmanship and high artistic value, Robert Haas’ Ram Press, in post-war years, also won the attention of the Vienna Philharmonic which commissioned him to design its official monogram. Fortunately, the Ram Press was located not far from the prestigious Cooper Union Art School where Haas would for many years (1954-1967) teach calligraphy and typography introducing his own instructor’s, Robert Larisch’, methods to people who would later become top names in New York’s graphic arts scene. After Cooper Union, Robert Haas went on to teach new generations of typographers at Yale and Columbia Universities and at the Farleigh Dickinson University in New Jersey to which he would eventually bequeath his entire personal library or what he in interviews called his collection on “the Art of Communication”. After a lifetime of creativity and achievement, Robert Haas died at home in Valhalla, New York, just short of his 100th birthday, on December 5th, 1997. Auer, Anna: Fotografie im Gespräch, Passau 2001. Egger, Hanna: Robert Haas. Schrift, Druck, Photographie. Österreichisches Museum für angewandte Kunst, Vienna 1983. Holzer, Anton – Frauke Kreutler – Ursula Storch: Robert Haas. Der Blick auf zwei Welten, Berlin 2016. Kern, Anita: Grafikdesign in Österreich im 20. Jahrhundert, Salzburg 2008.